A couple of weeks ago, my beautiful mom got to come to Haiti for the first time. I’ve been telling her about Haiti (probably too much) since I was 15. Having her come visit was a dream. It was so great to watch her experience Haiti for the first time and to fall in love with the country that I so deeply love. 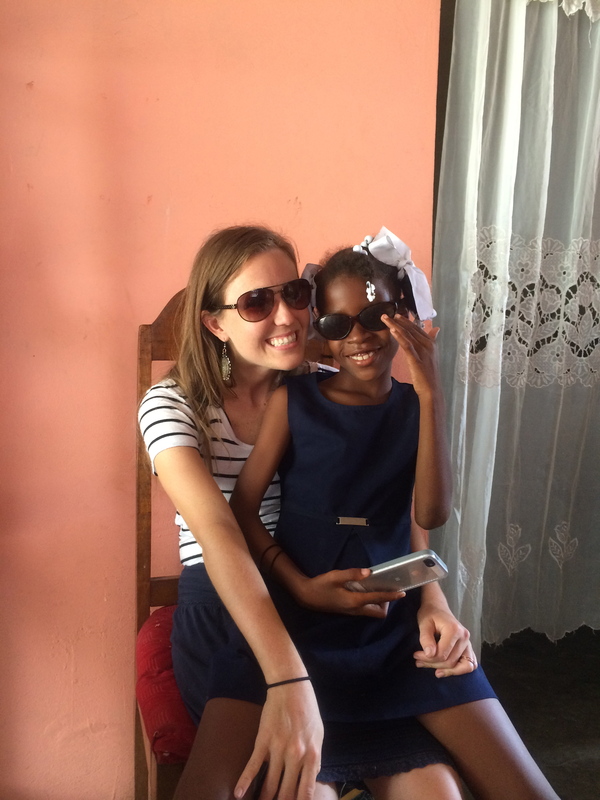 Instead of telling you all about her time here, I wanted to give you a new perspective on Haiti and let her tell you all about it! 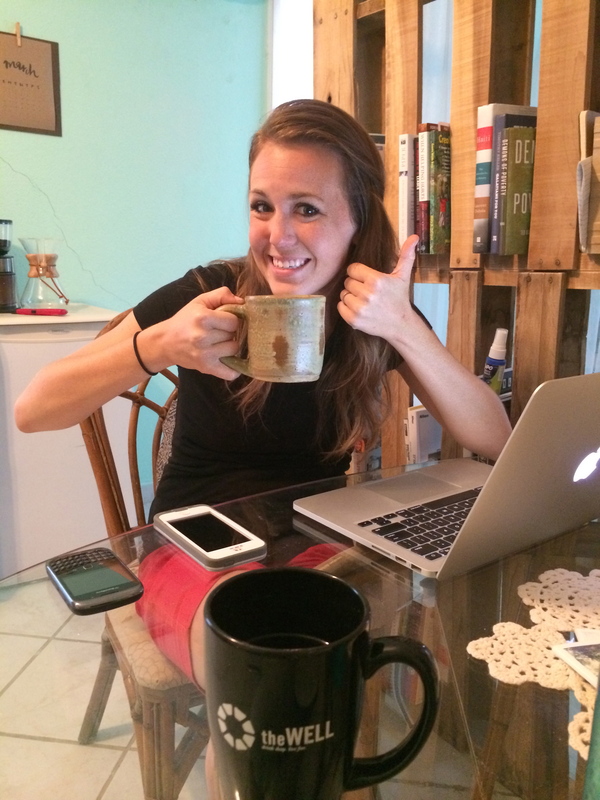 So here is a blog post from my sweet mama! Enjoy! 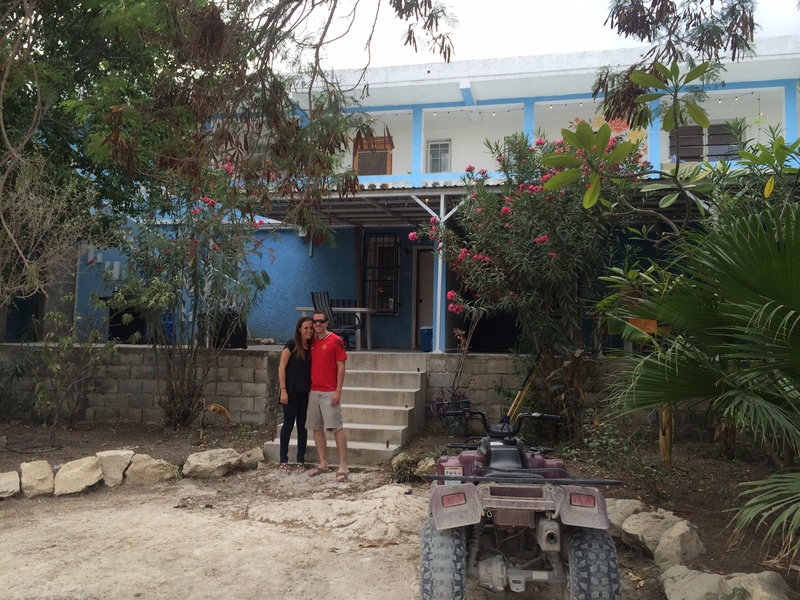 Amanda asked me to write her blog this week to describe my experience in Haiti. An impossible task! It’s like asking someone to paint an entire picture in 15 minutes, using a thousand different colors. That’s how I think of Haiti, a painting of every color. In some scenes, there is stunning beauty, people and places that take your breath away. In others, the colors got mixed together wrong; the scene cries out to be restored, and makes your heart ache. 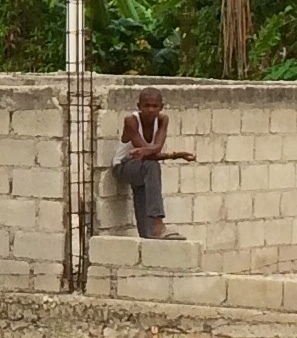 Heartache: From the courtyard of the Compassion International School in Simonette, I looked over to see a boy who doesn’t get to go to school watching the students laughing and playing. On the other side of the schoolyard, 2 little babies were sitting naked and crying in the dirt by their home. 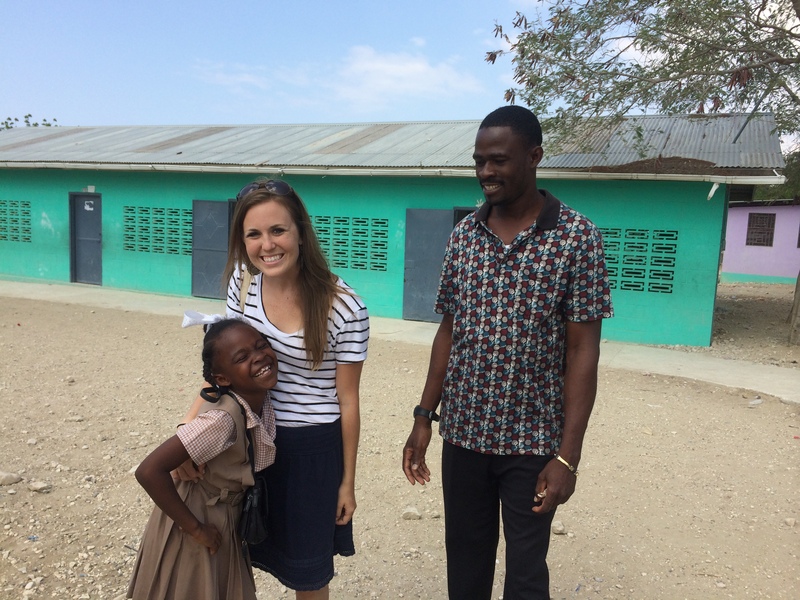 My visit had two distinct parts: experiencing Haiti and its people, and experiencing Matt and Amanda’s daily life as they selflessly serve God and the Haitian people. 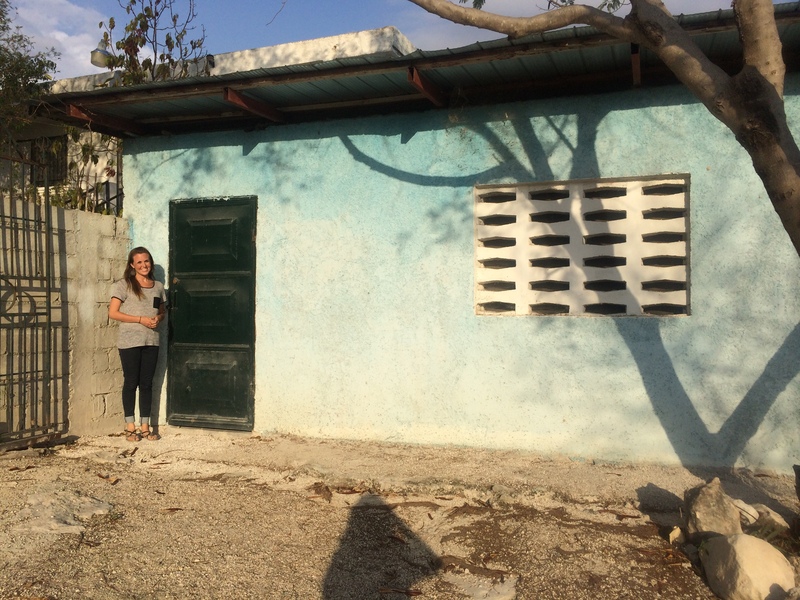 The latter is the reason I went; to just to soak in my daughter’s world: life on the Mission of Hope campus and in the surrounding communities that the American and Haitian teams are impacting for Jesus. I had an absolutely amazing time. And, as expected, God surprised and blessed and challenged me at every turn. I stayed in an apartment building where the staff lives, with three adorable, fun, passionate and selfless young women, Brittany, Raquel and Rachel. Their place has a big happy kitchen and living room and is the unofficial hangout for the North American missionaries, who have truly become family to my kids. My mornings, meals, trips and evenings were spent with the girls, Matt and Amanda, and other 15 staff members who have formed a beautiful picture of the church in Acts: a small community that meet daily in their homes to play and work and eat and pray and worship. I went to the villages with them, to the beach with them, into Port au Prince to have lunch and grocery shop with them, to church with them (Haitian church and also “North American church” in their living room), and ate all my meals with them. Nothing about my trip failed to demonstrate this truth: God is way bigger than we imagine. We say that all the time, but we don’t really understand it; most of the time, I think we don’t even really believe it. The people I met in Haiti believe it. They get the Gospel – that all our hope for every area of our life must be Christ and Christ alone – because many have nothing else to hope in. They don’t hope in their jobs, their homes, their status, their stuff, their position at the office. Just Jesus. 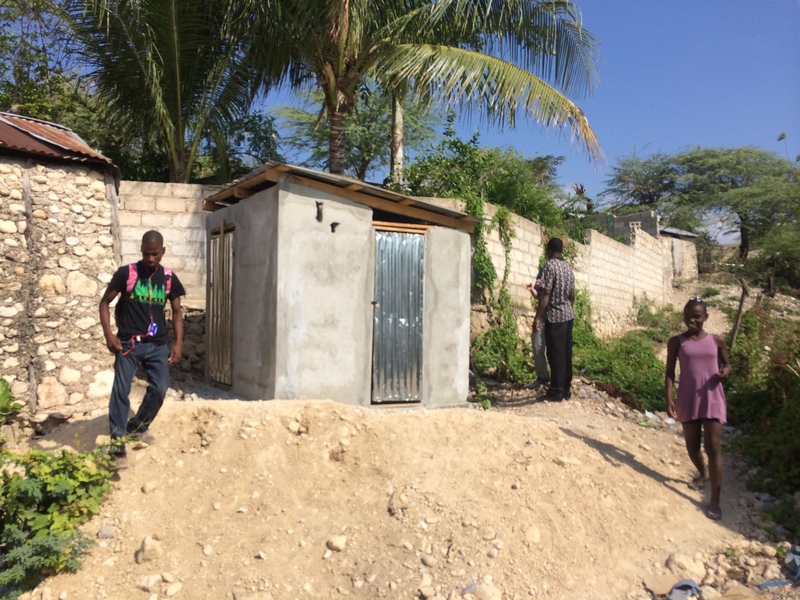 MOH mission teams are building latrines as fast as they can be funded. Children at the MOH school are so friendly! The people of Haiti are its light and its hope. They have been oppressed by their leaders, by the most extreme poverty, and by the evil of voodoo for centuries, yet many are filled with joy at the simplest things in life. I was greeted by every Haitian on staff at Mission of Hope with open arms, cheek kisses, and the biggest smiles I’ve ever seen – faces demonstrating utter delight every single time Amanda introduced me with the words, “Mama Mwen! (My mom!). Schoolchildren ran up to me and after me, begging to hold my hand or have their pictures taken on my phone. 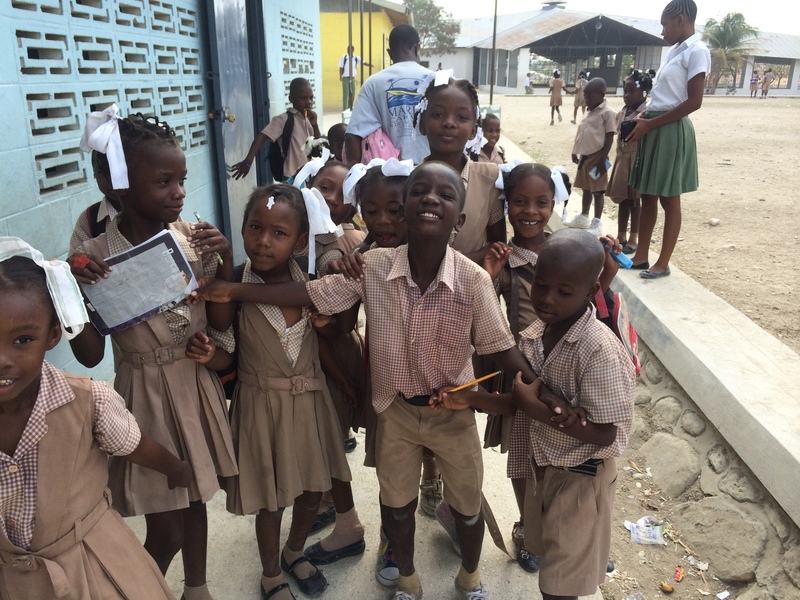 Even the kindergartners in a Compassion International school in the small coastal village of Simonette were artists at striking a pose. These kindergartners are already reading! 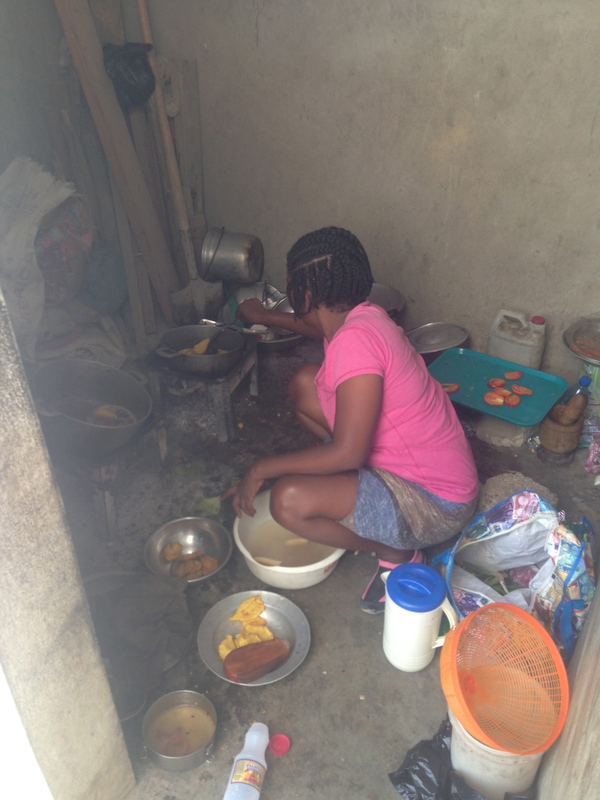 Pierette’s “kitchen.” She spent 2 hours in here, on a very hot afternoon, making us dinner. 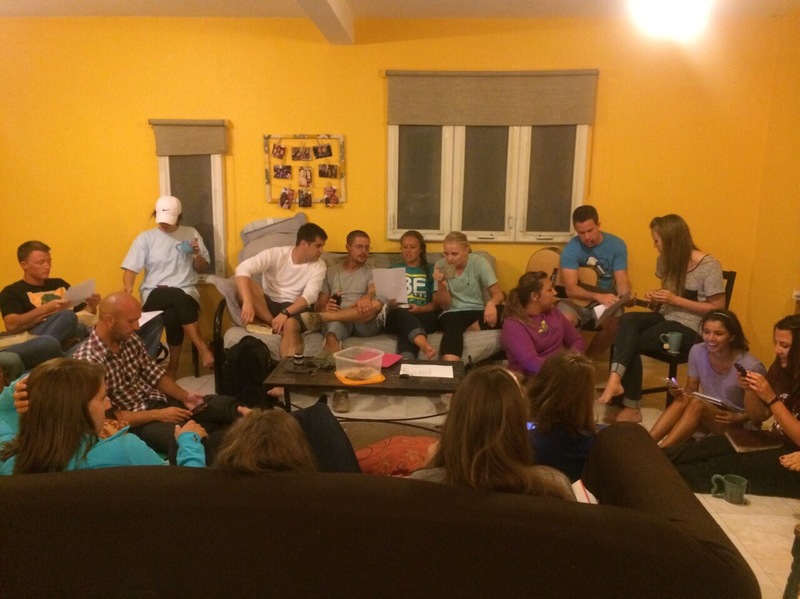 They reminded me over and over that if we are followers of Christ, He is to be our I AM, meaning, “I AM everything to you.” And we are to be so excited at that, so in awe of what He did for us on the cross and does for us every day, that we share His work in our lives with everyone we meet. They speak of God far more often and easily than we talk about the news, weather, what our kids (or neighbors) are doing, or what we’re planning for dinner. 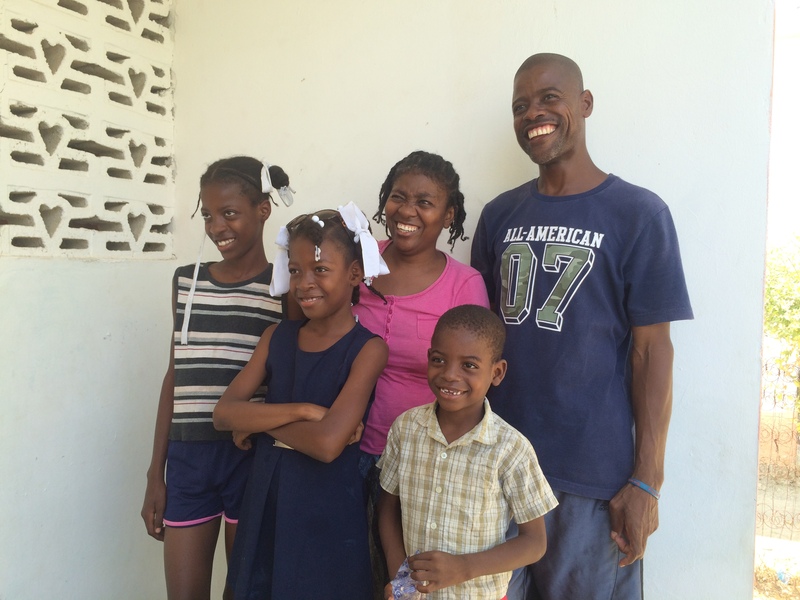 The Haitians who cling to God and hope are to be highly commended. 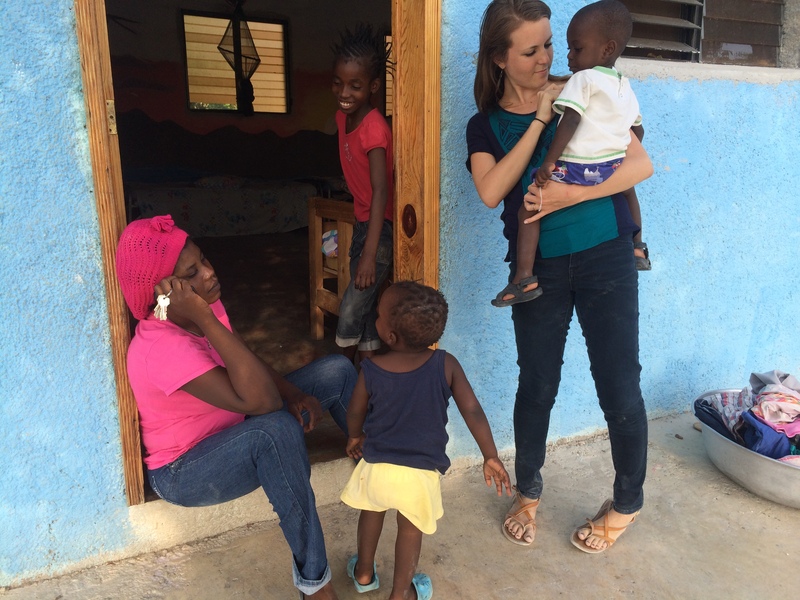 But so are the many North Americans who give up their comfortable lives to help the Haitians find God and hope. 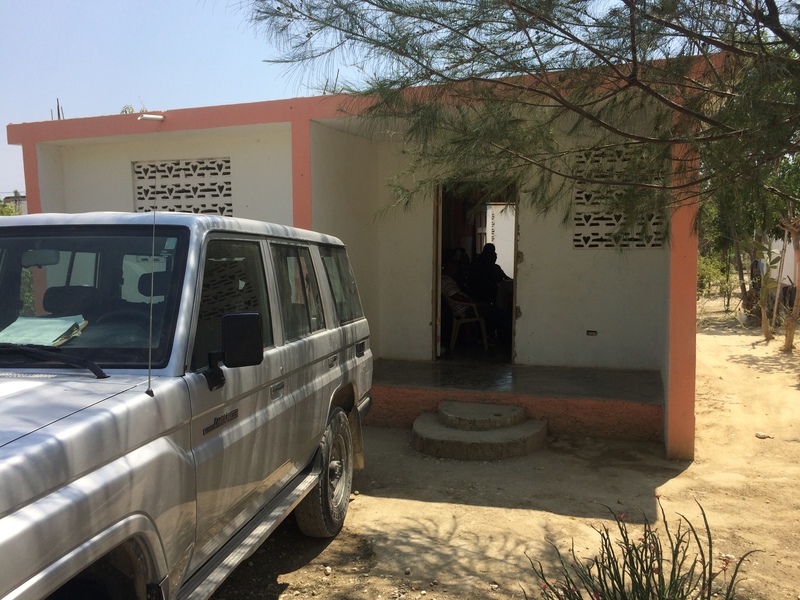 I ran into them everywhere: they come weekly on mission trips, they came to the MOH church from ministries in surrounding villages, they run nonprofits in the city. 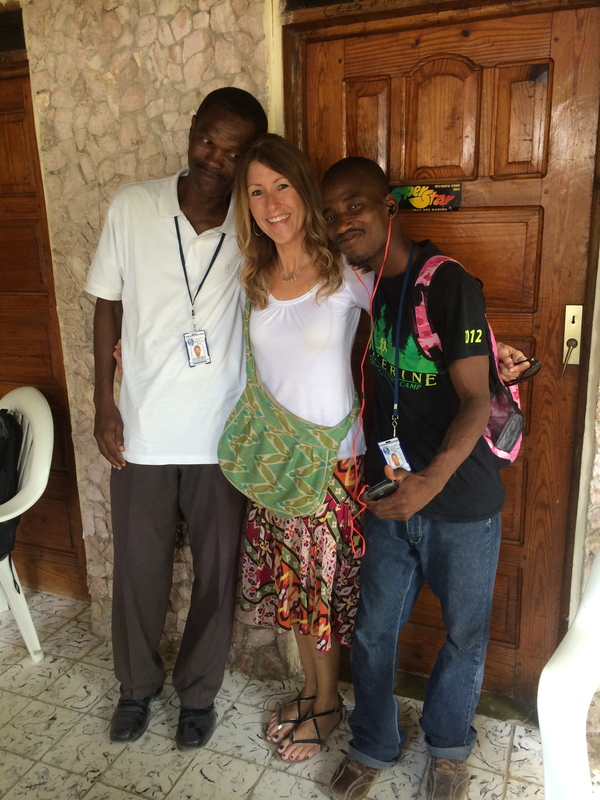 Two of them even sat on either side of me on the plane ride home – a Chicago nurse and a St. Louis businessman, “blan” (white people) like Matt and Amanda in whose hearts God has birthed a love for Haiti and its people. 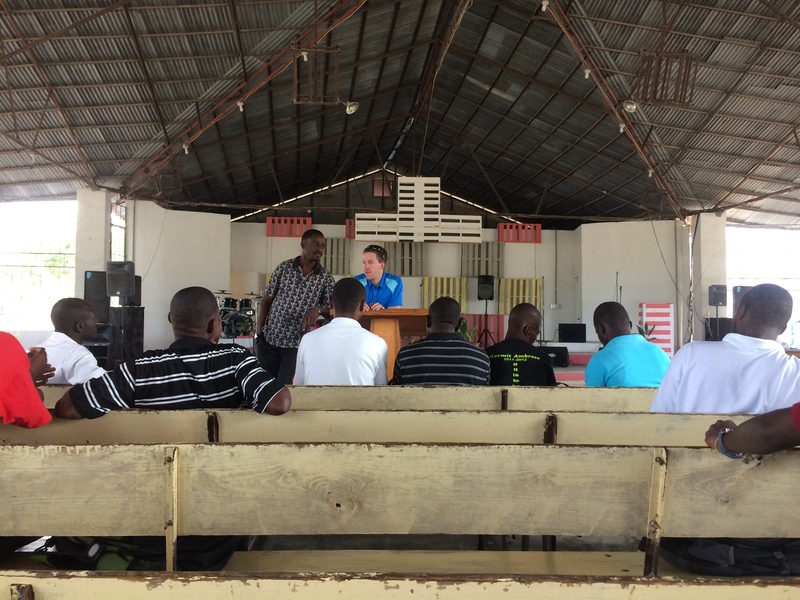 Blan who think nothing of spending some time in the heat and the dust and the trash to help the Haitian people find God, and find ways to strengthen their schools and churches and families. 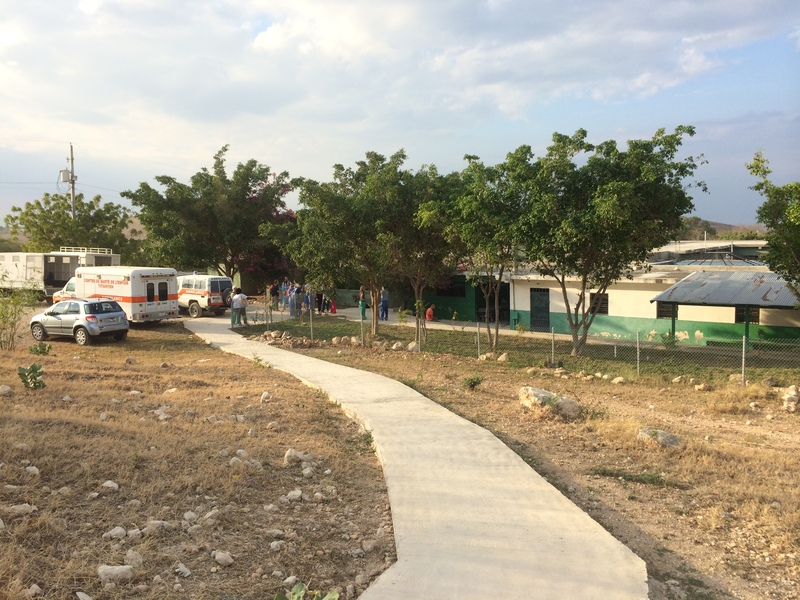 Mission of Hope is a large ministry that keeps its focus stable as it grows: to share the saving grace of Jesus Christ with every man, woman and child in Haiti; to provide quality education, meals and medical care to nine surrounding villages; and to equip native Christian leaders in those villages to bring Jesus, jobs, health and hope to their neighbors. 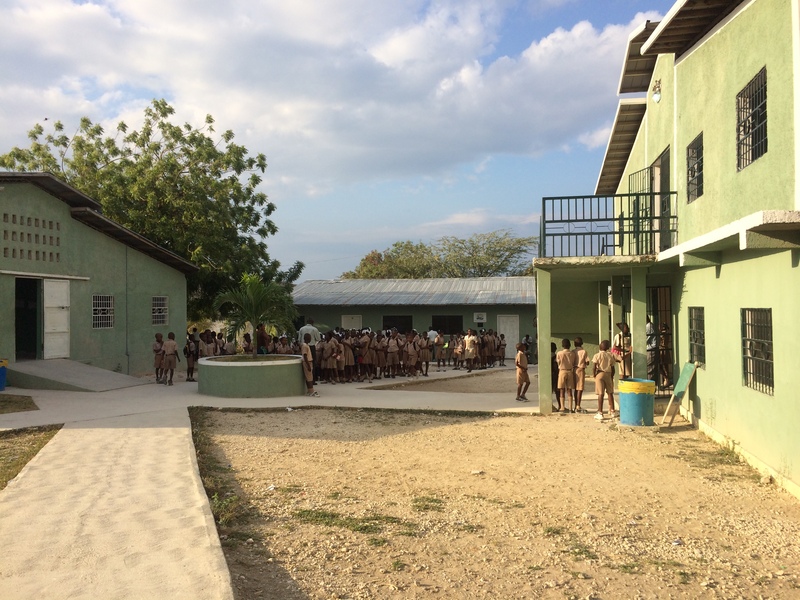 The campus is teeming with life: 2500 students in its K-12 school, an orphanage of 64 children, a medical clinic, several hundred (mostly Haitian) employees, and always groups of Americans and Canadians who come in on short-term trips. My daughter is living her dream, a dream birthed when she and Matt, then strangers, got asked by their college to co-lead a mission trip. 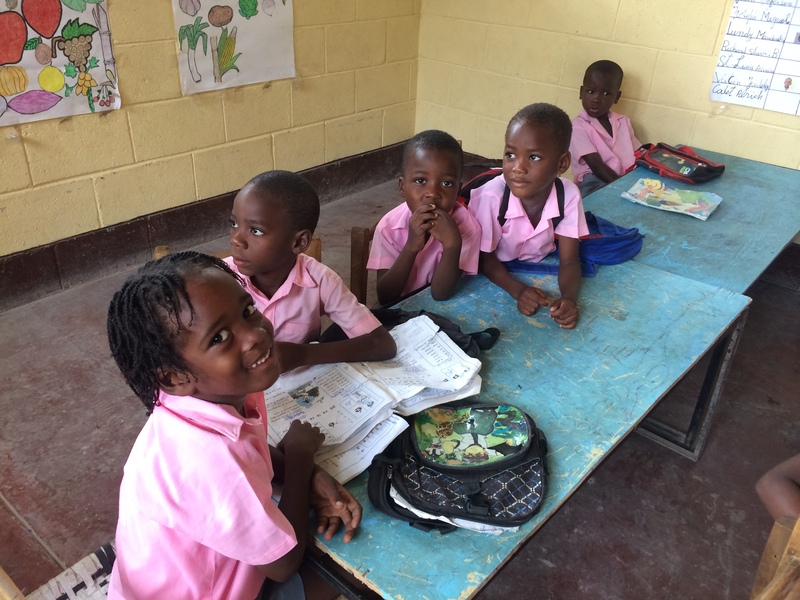 They chose Haiti, and God orchestrated Mission of Hope as the recipient of their labor just two months after the horrendous 2010 earthquake. They have wanted to go back ever since they got married, and He orchestrated every detail of the work they are both doing there today. If you are supporting them financially, I thank you from the deepest reaches of my heart. 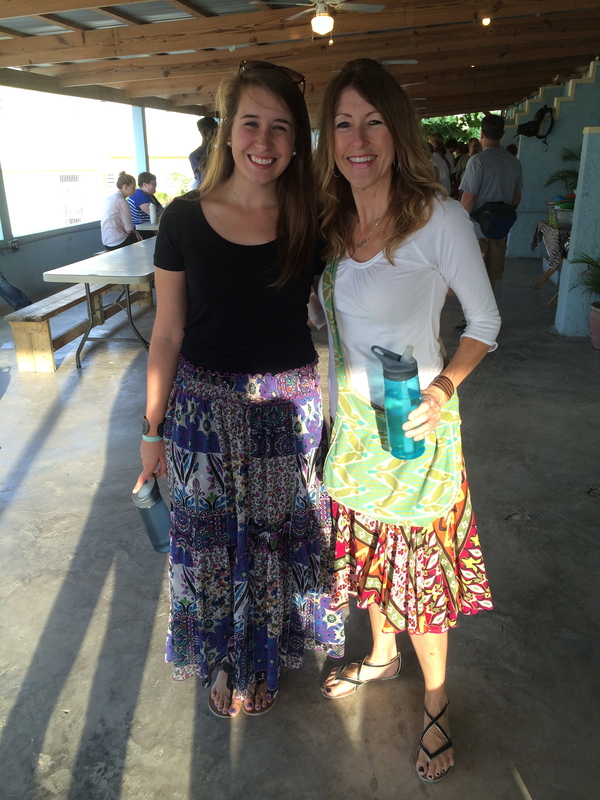 Living as a missionary in Haiti is not my dream. 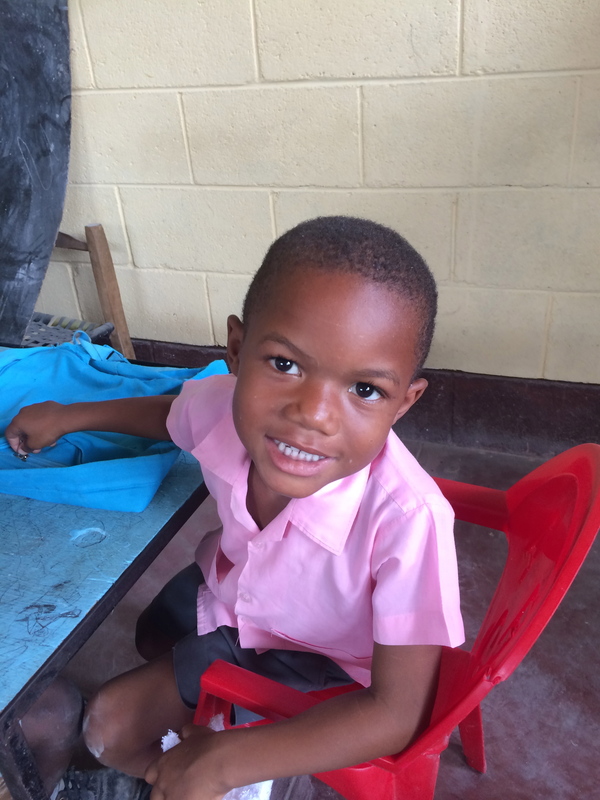 But God has given me many other dreams, and he fulfilled some of them while I was in Haiti. 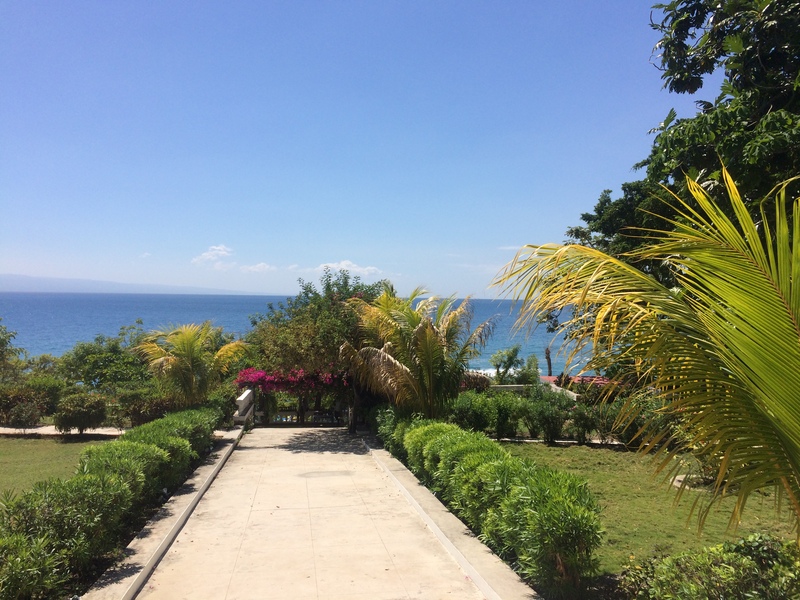 I love travel and adventure in new places, and He took me all over Haiti in those five days – from the beach to the city and multiple villages in between. 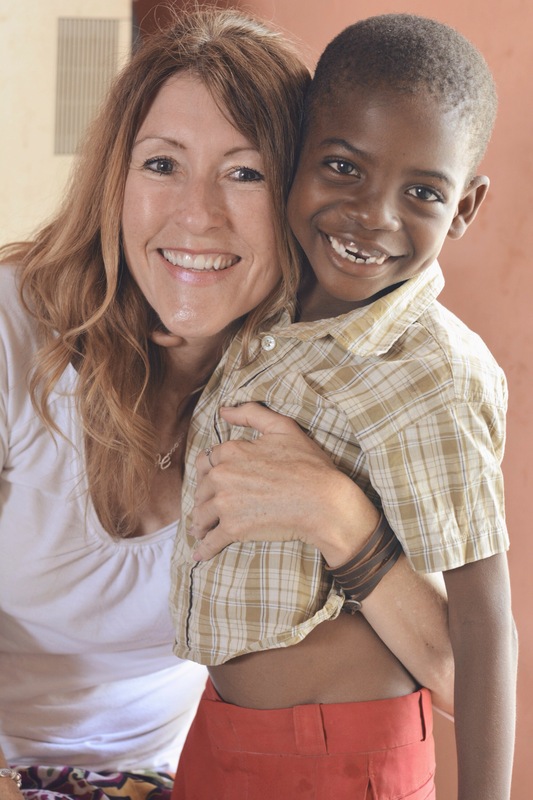 He added huge-hearted Haitian brothers and sisters in Christ into my family of friends. He reminded me of how much He cares for me and how much I need to tend to my garden of gratitude. He provided me with the great joy of hanging out with my daughter in her world. He gifted me the chance to hold and kiss toddlers who have never lived in a real home with a mom and dad. And He orchestrated opportunities for me to pray for people who have absolutely nothing apart from Jesus and his disciples. Despite their poverty, their hunger, their pain and their loneliness, they spoke only of their gratitude. They made it very clear to me: He is enough.